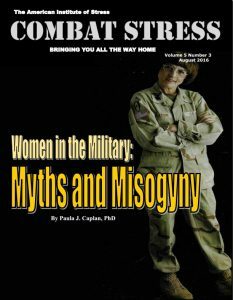 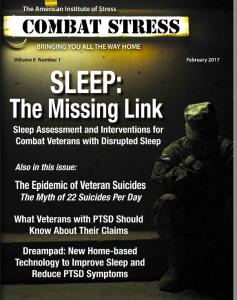 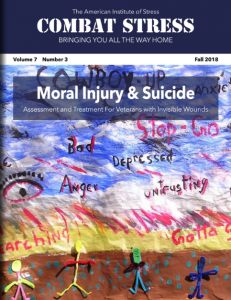 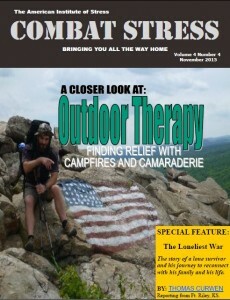 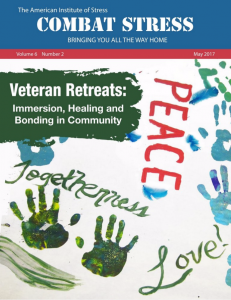 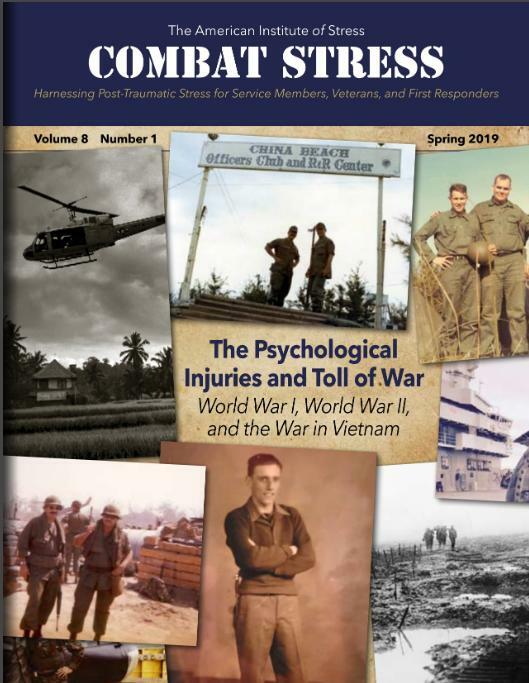 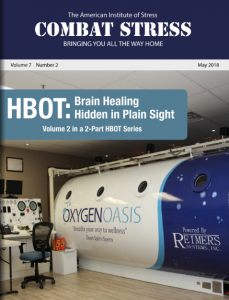 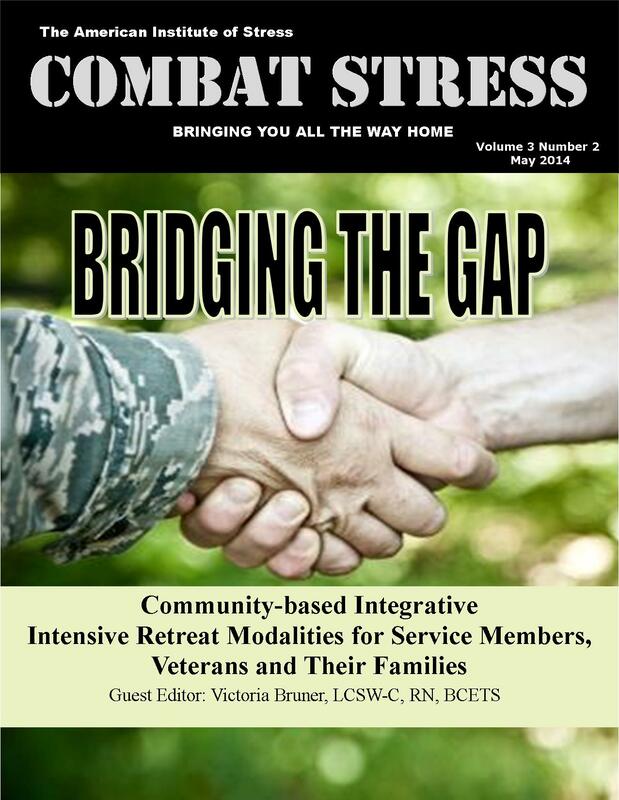 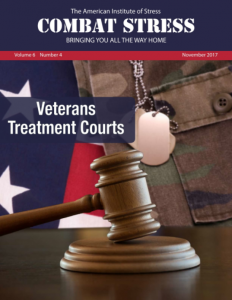 Combat Stress magazine is written with our military Service Members, Veterans, first responders, and their families in mind. 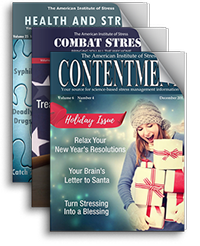 We want all of our members and guests to find contentment in their lives by learning about stress management and finding what works best for each of them. 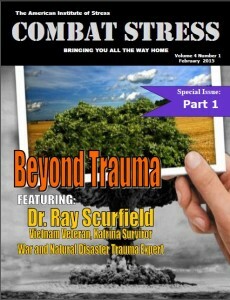 Stress is unavoidable and comes in many shapes and sizes. 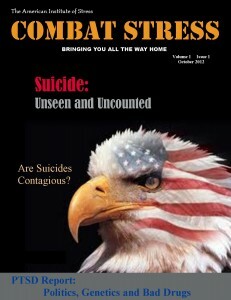 It can even be considered a part of who we are. 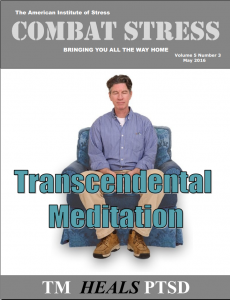 Being in a state of peaceful happiness may seem like a lofty goal but harnessing your stress in a positive way makes it obtainable. 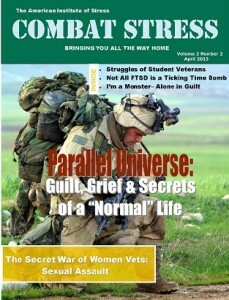 Serving in the military or being a police officer, firefighter or paramedic brings unique challenges and some extraordinarily bad days. 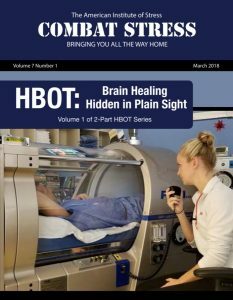 The American Institute of Stress is dedicated to helping you, our Heroes and their families, cope with and heal your mind and body from the stress associated with your careers and sacrifices. 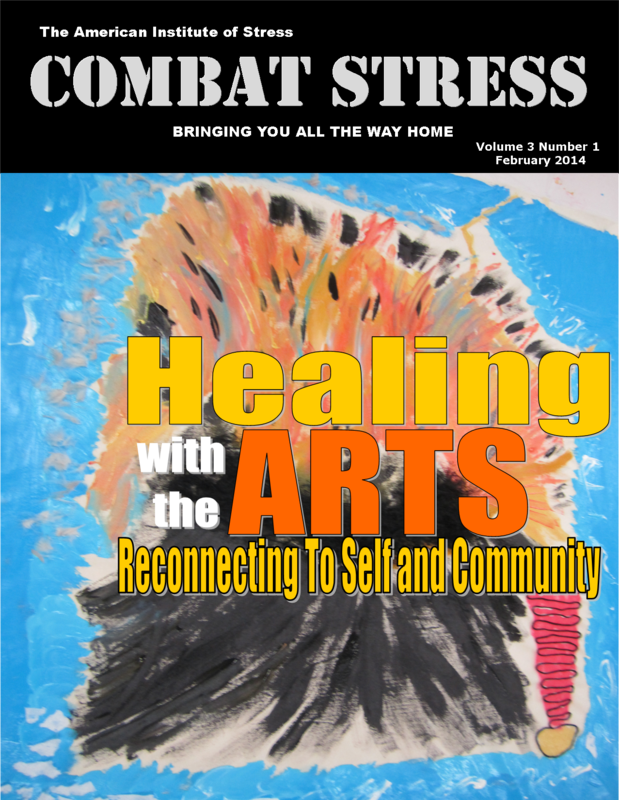 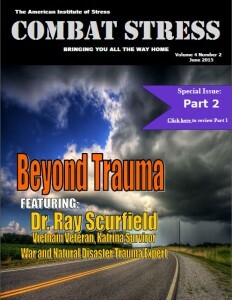 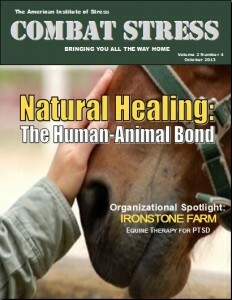 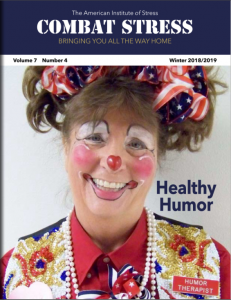 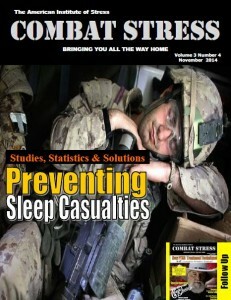 Want to contribute to Combat Stress magazine? 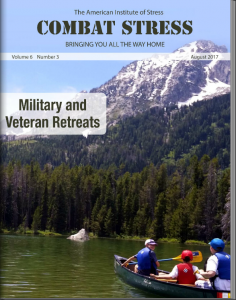 Articles should address practical considerations for the stress management practitioner and may not promote any specific product or facility. 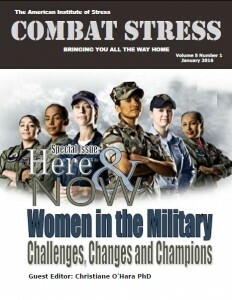 We welcome your comments. 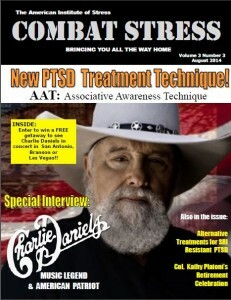 Please include your full name and address, along with a day and evening phone number so we can verify your letter. 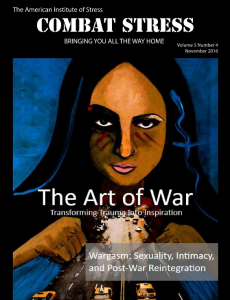 Submissions are edited for length, accuracy and clarity. 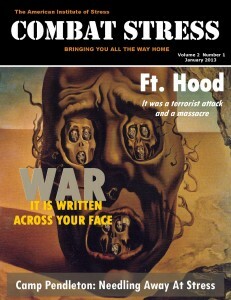 Letters of 250 or fewer words have the best chance of being published. 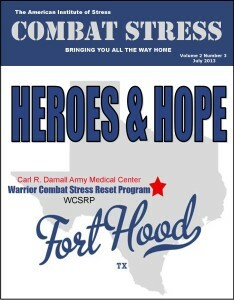 To send e-mail us, fill out and submit the “Contact US” form at the bottom of the page.